The Applicant was convicted after trial of trafficking in 572 grammes of cocaine. The issue at trial was the Applicant’s knowledge that she was carrying dangerous drugs at the time of her interception and arrest. In a cautioned video recorded interview admitted into evidence at trial, the Applicant had said that she was suspicious that she might be carrying dangerous drugs but that she did not know that she had been carrying dangerous drugs. In evidence at trial the Applicant had said that any incriminating admissions were not true and were the result of “extensive coaching by the police”. The Judge had also said that in the “later part of the interview [the Applicant] made admissions which indicate that she did know what she was carrying“. (It was conceded by the Prosecution at the appeal that there was no evidence that the Applicant admitted that she knew that she was carrying dangerous drugs). Although the Judge invited any submissions from Counsel at the conclusion of the summing up, no submissions were advanced in respect of these directions. The Judge’s direction elided the difference between the two mental states of suspicion and knowledge and led to the possibility that the jury might have proceeded on the impermissible line of reasoning that proof of either mental state was sufficient to prove the Applicant’s guilt. Although Counsel for the Applicant at trial had said in his closing speech that “suspicion is not enough”, a jury takes its directions from the Judge and correct references to the law by counsel for either party do not cure the Judge’s omission. 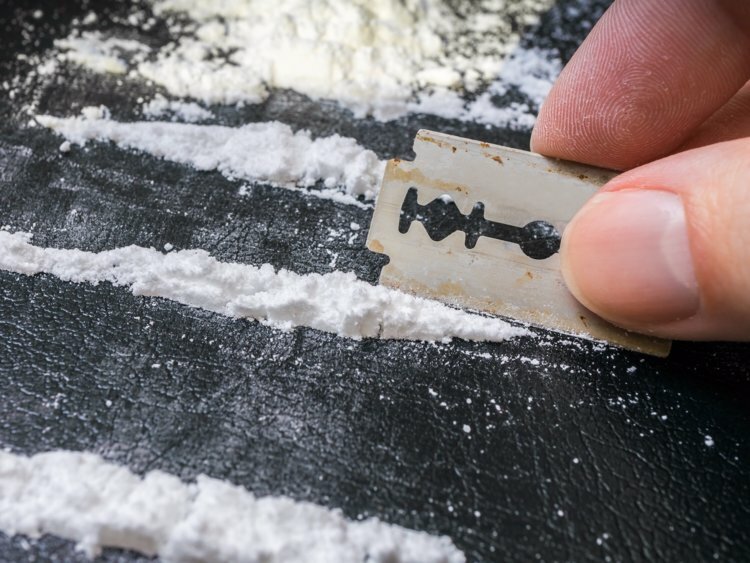 The Judge had been required to give a simple direction that proof of suspicion only in the Applicant that she was carrying dangerous drugs was insufficient to prove knowledge of possession of dangerous drugs. The failure to do so amounted to a material misdirection by omission. A re-trial was ordered.